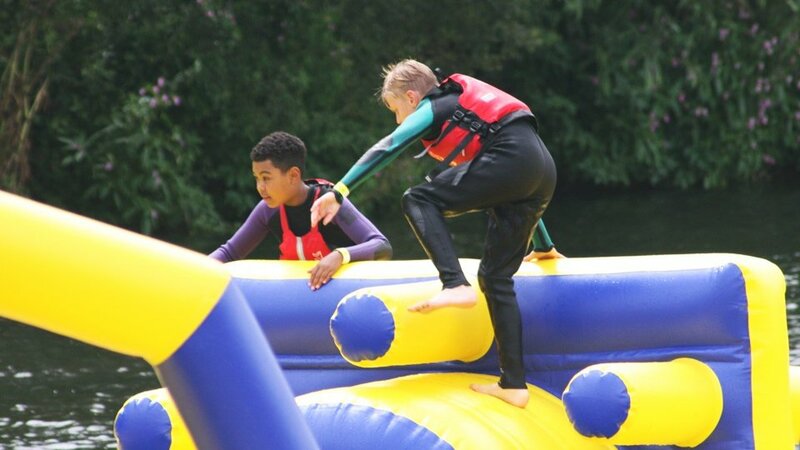 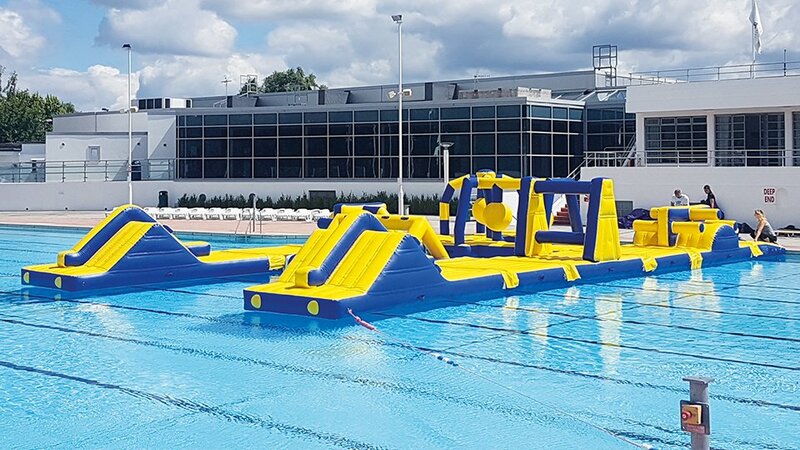 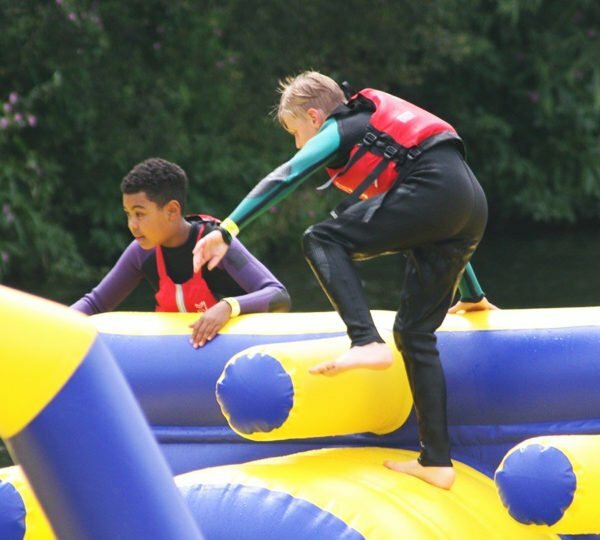 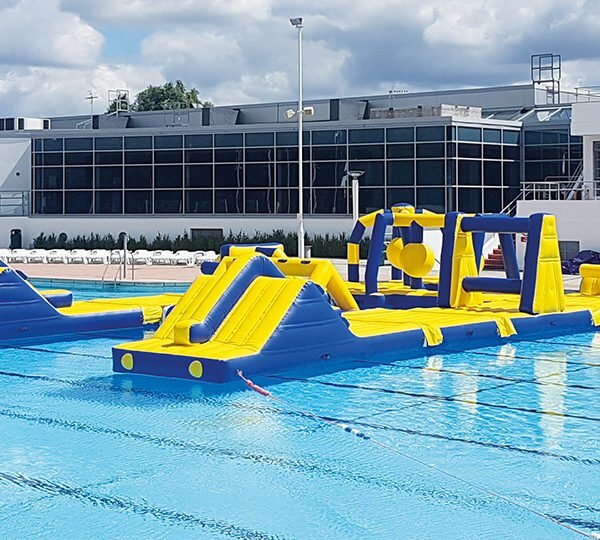 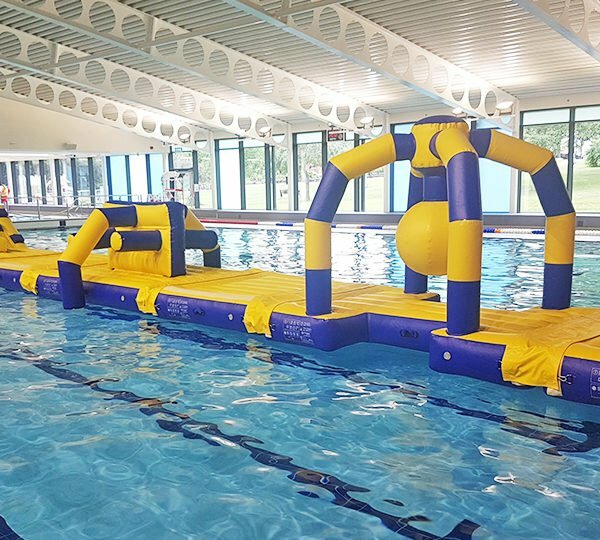 Following the super successful launch at Longleat Forest in 2018 of our exciting Atlantis open water inflatable obstacle course, we now have two further Centre Parcs launches on the way for 2019; CentreParcs Sherwood Forest and CentreParcs Elvedon. 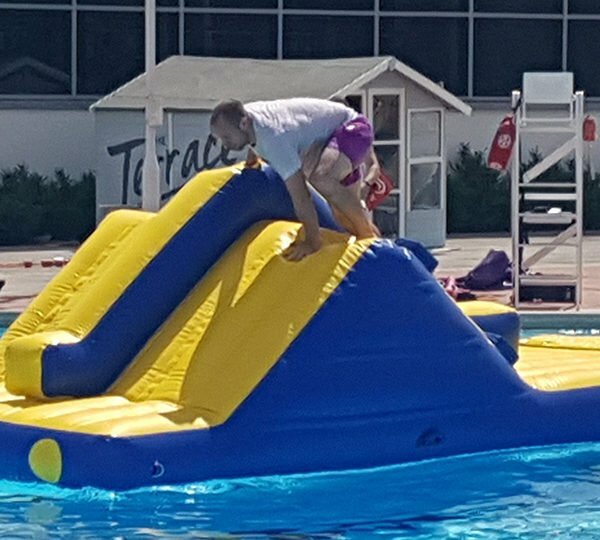 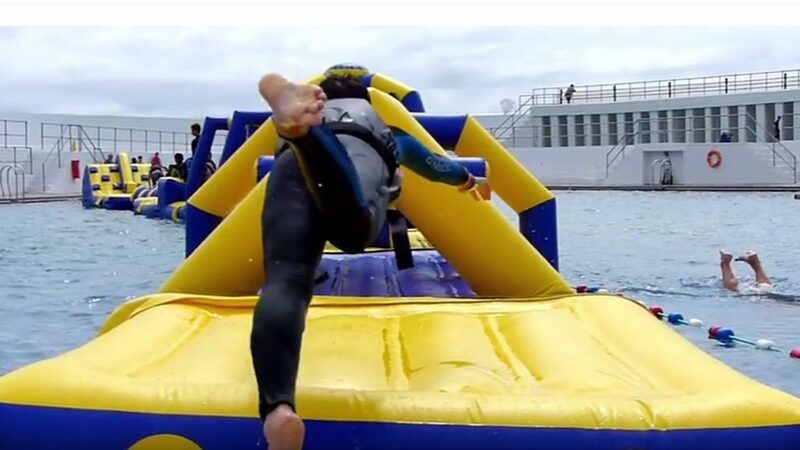 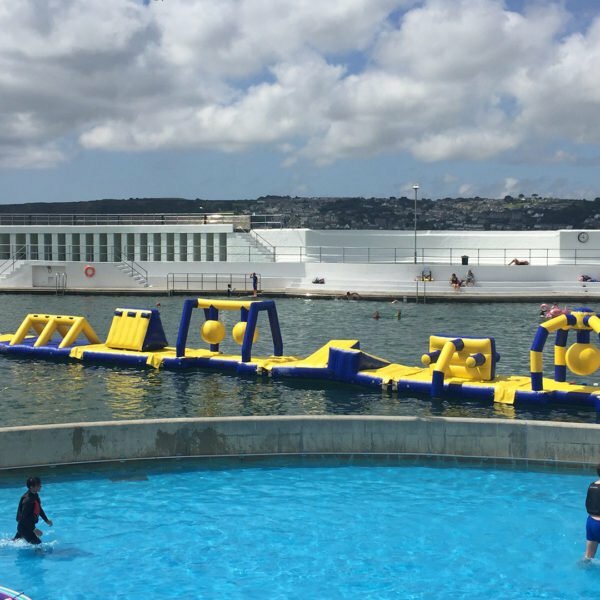 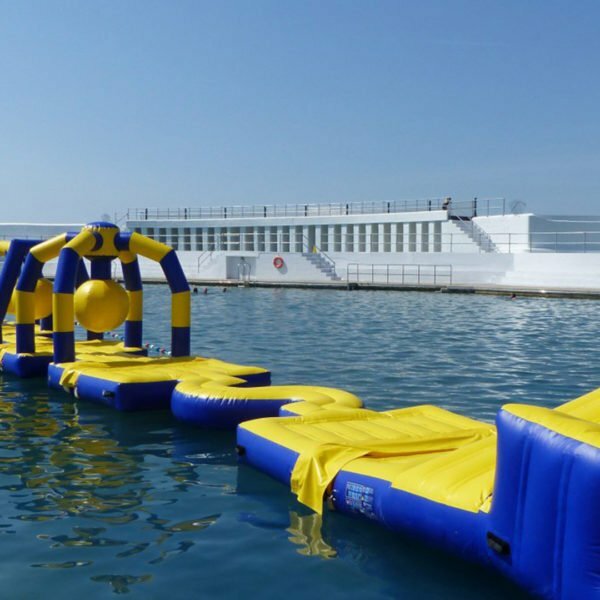 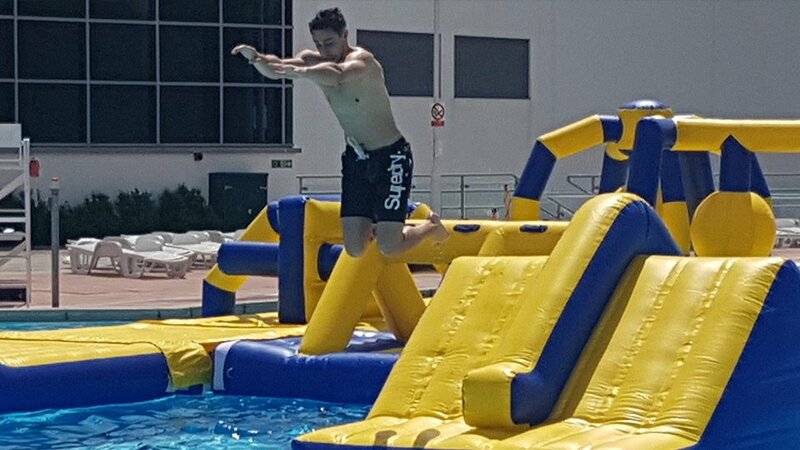 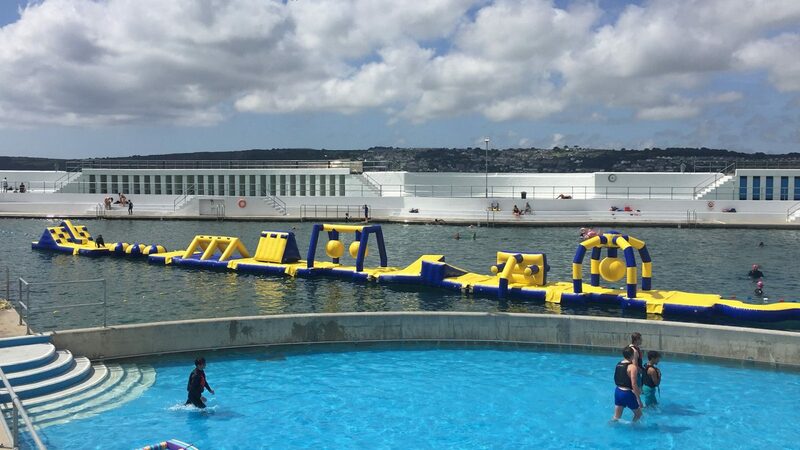 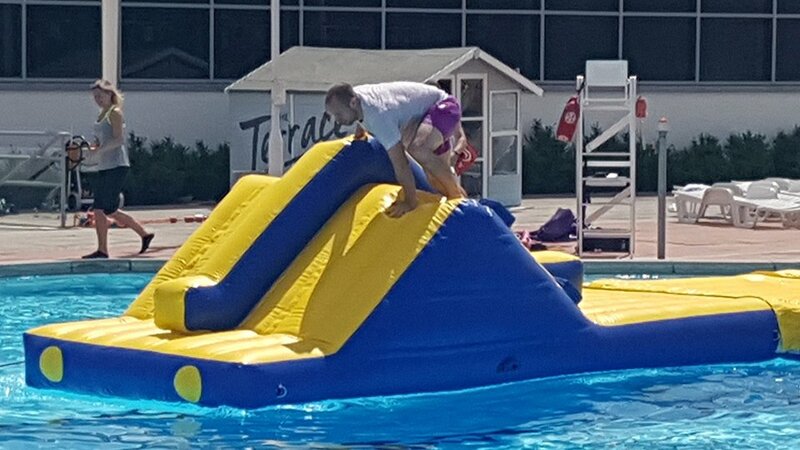 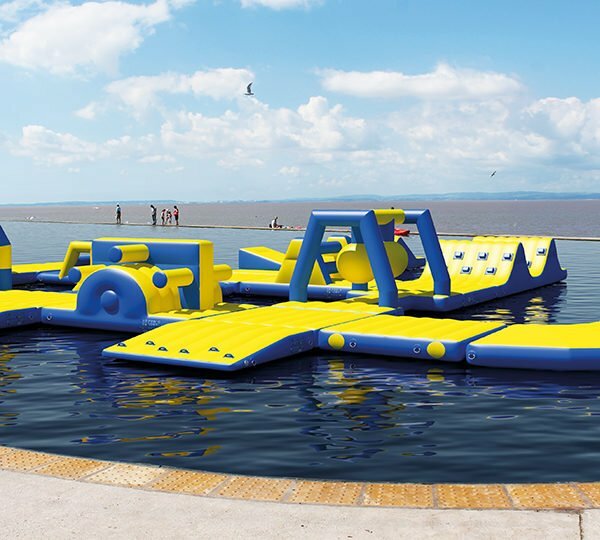 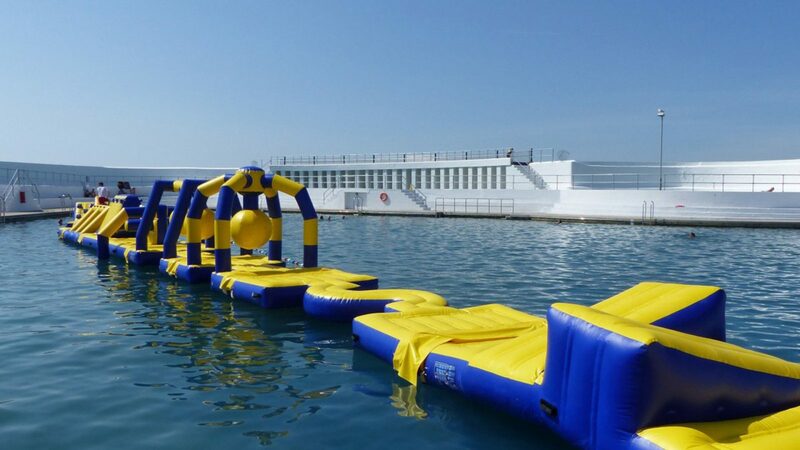 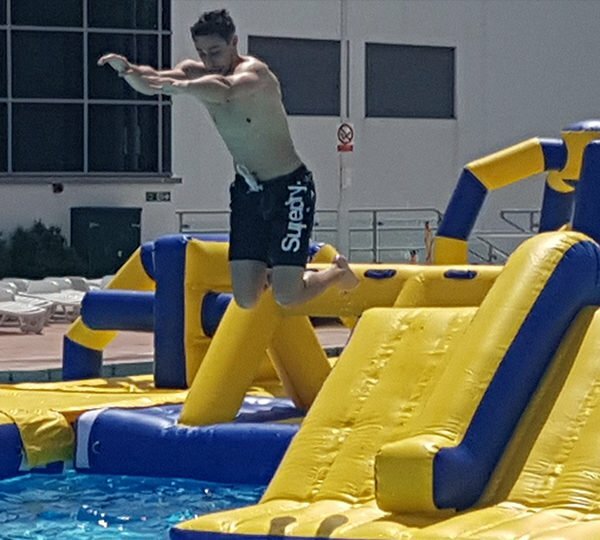 Pull on a wetsuit, then jump, splash and climb your way to the end of our AquaParc. 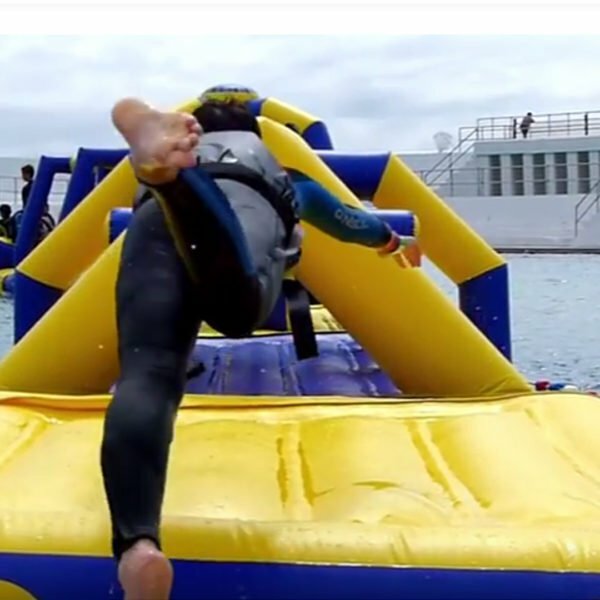 This is a session full of fun, with a few falls thrown in along the way. 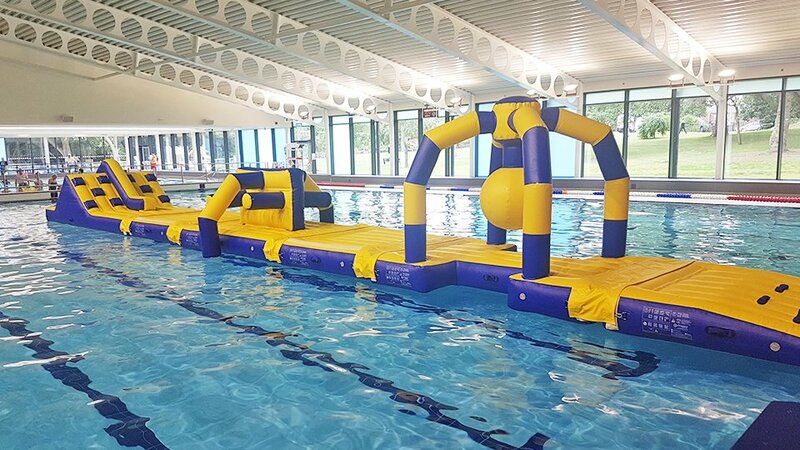 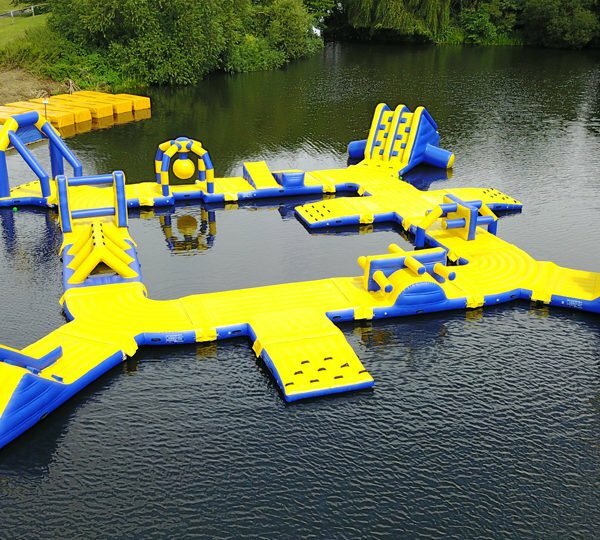 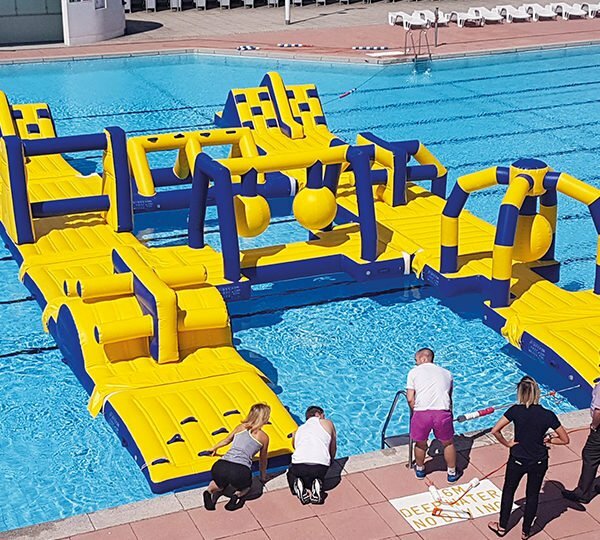 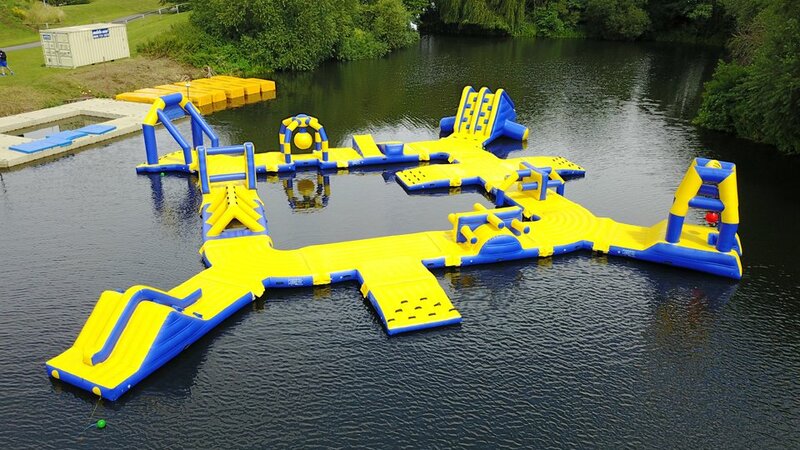 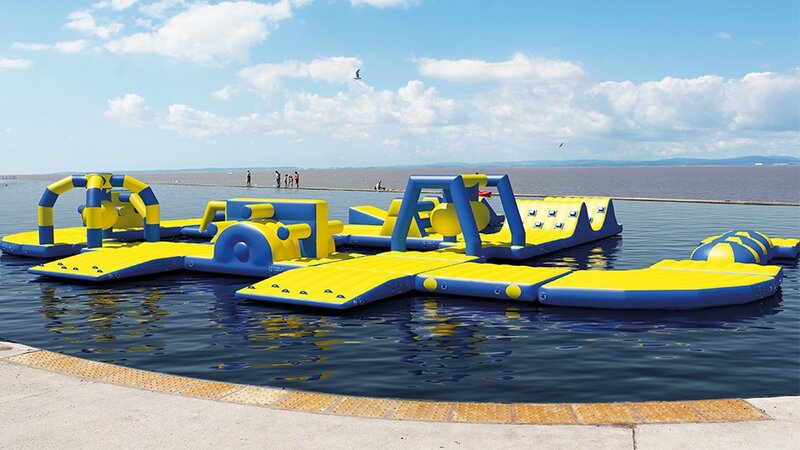 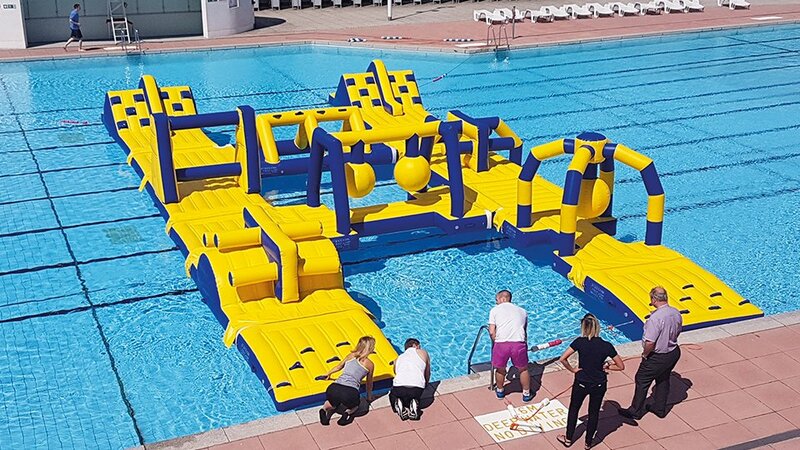 Atlantis is a modular system of inflatables that can be used in swimming pools or on the open water in lakes and lagoons.